All proceeds from the runs will be given to Kenya Wildlife Trust. Learn more about the trust here. the best conservation biologists in the world working in the field of large carnivores. Proceeds from the Kenya Wildlife Marathon, Half-Marathon, 50k and middle-distance run will be donated to the trust's Mara Cheetah Project. The global cheetah population is rapidly dwindling and with less than 10 000 individuals left in the wild, cheetahs are vulnerable to extinction. Unfortunately the remaining populations will continue to decline unless something is done. Realising this, the Kenya Wildlife Trust set up the Mara Cheetah Project in order to determine the threats that cheetahs face in the Greater Mara Ecosystem and to develop sustainable solutions to mitigate them. long-term population monitoring, ecological research and community-based conservation. 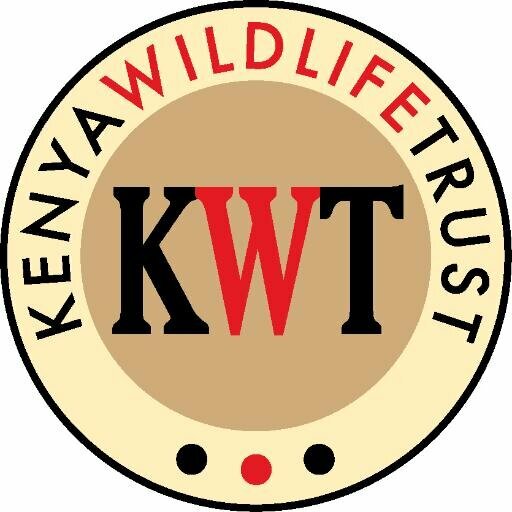 The Kenya Wildlife Trust and The Kenya Wildlife Marathon Organization highly appreciates every donation! Please help. Click here and donate now. For more information, please visit the Kenya Wildlife Trust.